Btw, the Mr. Apocalypse song is my new favorite!! 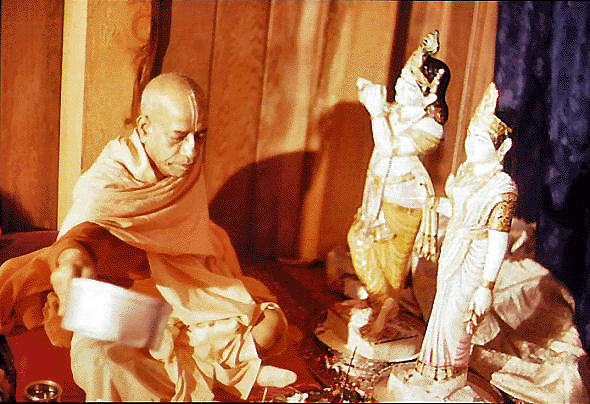 "In other words, as the devotee is always anxious to render service to the Lord, so the Lord is ever anxious to render service to the devotee." 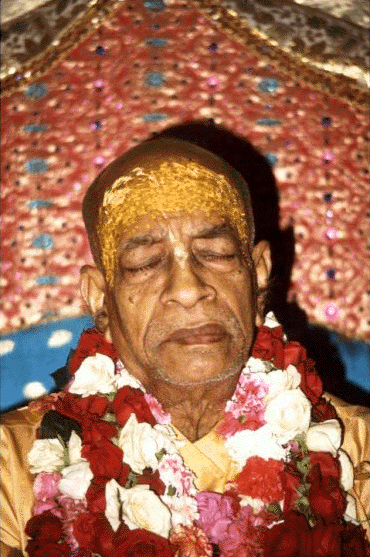 Gurukrpa das: "Krishna is sitting in one’s heart, He knows exactly what our intentions are. Before anyone has a right to ask a question, you must first enter the class. The price is surrender. Those who have not fully surrendered can not understand those who have surrendered. Those who have surrendered can understand about everyone"
Most wonderfully lovely, as always.